COSRX products that I've tried and (some of them) loved - Cherry Colors - Cosmetics Heaven! 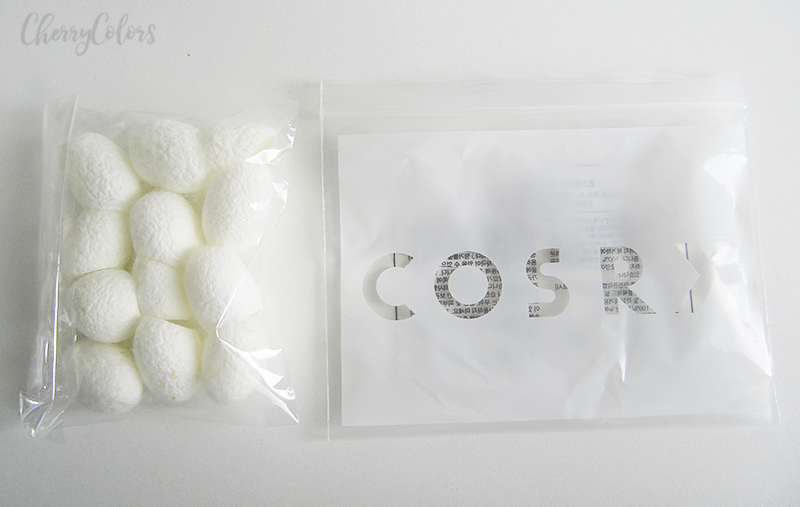 I must start this post with admitting to my huge love for the COSRX brand. Why? Well, it started with their funny mascot, which is a small guy with the best mustache ever. He's also dressed in a whole body red swimsuit and does some acrobatic tricks. That's when I first heard of the brand but later I heard some great stuff about their products and I decided to give it a go. My first purchase only added fuel to the addiction/love and I kept buying more and more. I made a list with all the COSRX products I own and what I liked and didn't like about them. 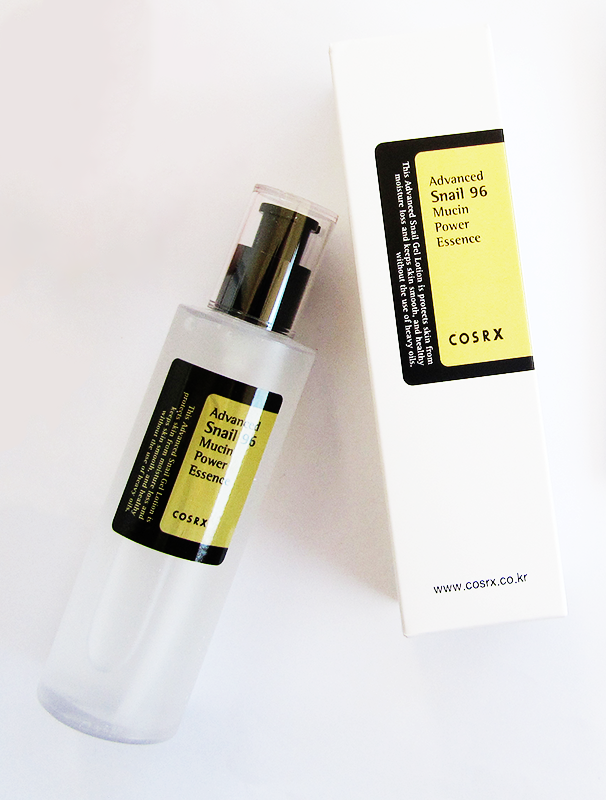 COSRX Advanced Snail 96 Mucin Power Essence - this is not the first product that I ordered but it's the first product that I received in the mail. At first, I was a bit disgusted by its texture (slimy is the word), but the lack of scent and amazing hydrating properties catapulted it to my top 3 cosmetics products ever. I also wrote a post about it here. 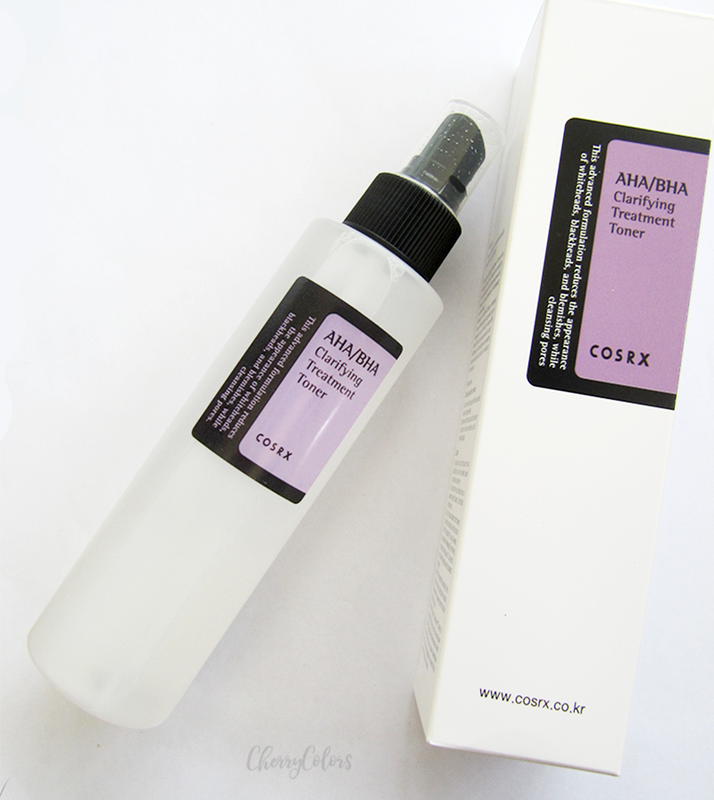 COSRX AHA/BHA Clarifying Treatment Toner - This was my very first purchase that took about 3 months for it to arrive. And well, truth to be told, I didn't use it for long. I think a couple of days and never noticed a difference. But I'll give it another go during autumn days for my night routine. [Small edit] After two weeks and a half of regular use, I am seeing improvement of the pigmentation of my skin (no more redness) and I think I can say that this toner is great, just very gentle. Takes its time to work. 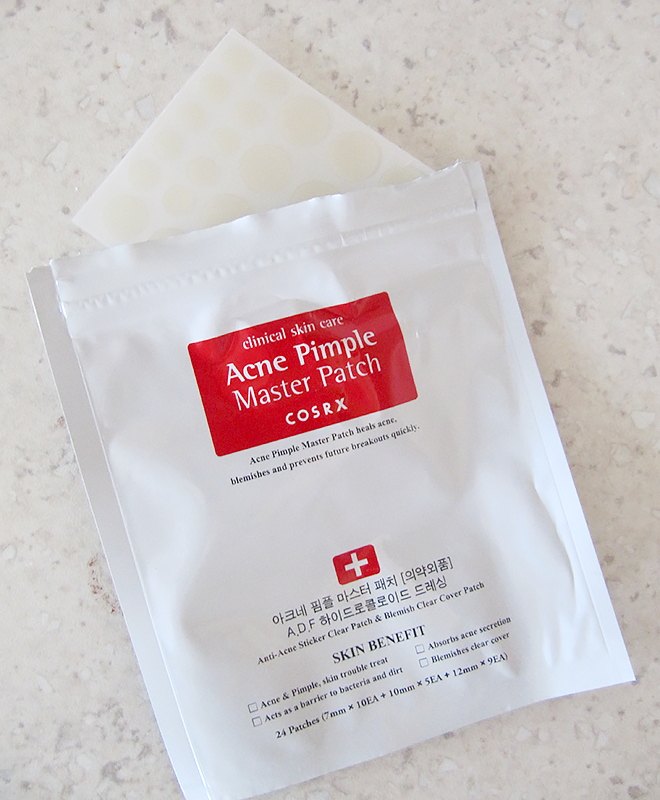 COSRX Acne Pimple Master Patch - This has to be my HG of little helper products. I mean, it's amazing. I didn't realize how much it has helped me until I ran out of the patches. I need to purchase them again since they are a tremendous help with any breakouts. I used them religiously on my body acne and when I had them, facial acne. They would fill with the residue from the acne and thus dry it out. When the patch would be full, it would turn white. This would help with acne healing. COSRX Silk Finger Ball - I liked the idea of a gentle peeling made from silk. It sounded so luxurious. But whenever I used it (you have to soak a ball up first).But sadly these did nothing for my skin and my sebaceous filaments. 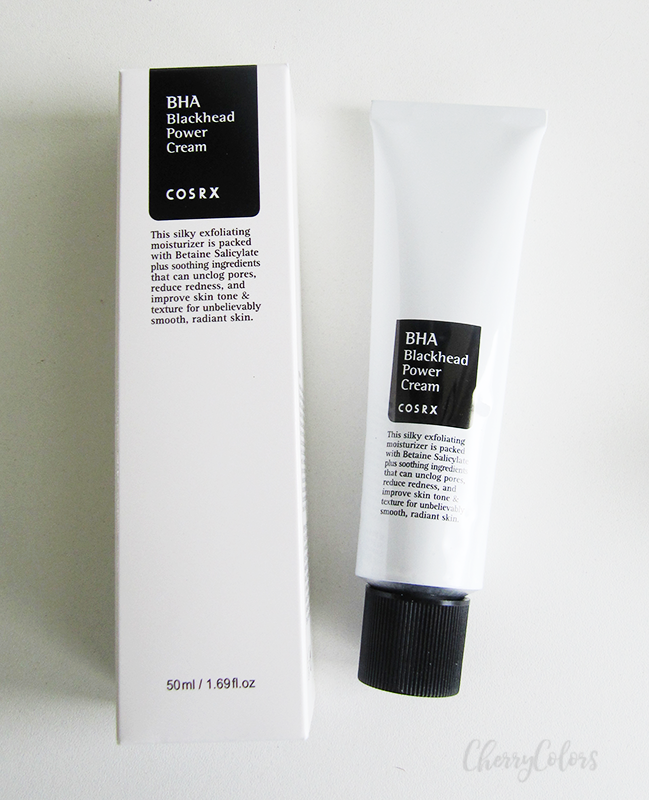 COSRX BHA Blackhead Power Cream - At first I didn't want to use it because I wasn't so sure if it would do any good for me. But I fell for the amazing description of it cleansing pores and filling them with the good stuff (aka the cream), so I bought it. I loved the aluminum tube, and how easy it was to use. The cream is this thick, but very smooth and easy to spread thing, that has a slight Lavanda scent. I used it religiously for about 10 days before I noticed an improvement in my pores. I also got the best results when I used it with the Clarisonic Mia 2. Now I've used it all up and I will re-buy it in Autumn. It's amazing! The only thing I don't like is the flaking of the white paint on the tube (trying to get all the last drops out!). 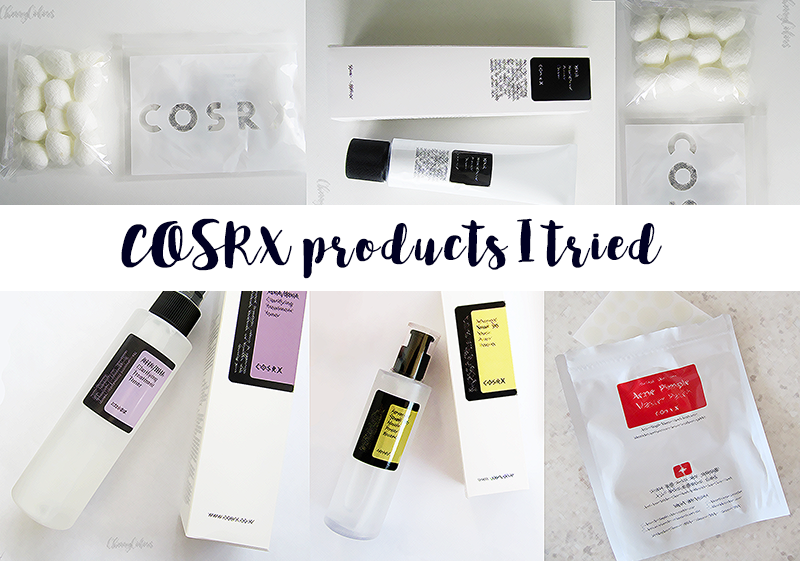 These were all the COSRX products that I've tried, do you have any favorites for me to check out?